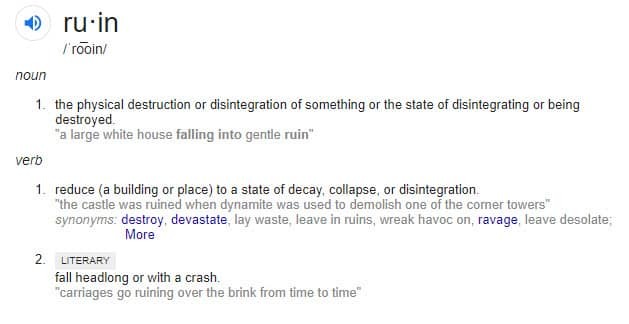 What Is RUIN in Fortnite? Epic has a surprise in store for fans, a RUIN skin to unlock by completing weekly challenges, here is what RUIN is in Fortnite. If you play Fortnite and are wondering how to get RUIN, then you are certainly not alone. This is the first time Epic has ever unveiled such an epic looking skin for free. Although there is some work required to unlock RUIN, players have until week 8 to get moving on it, and luckily Game Life has everything you need. 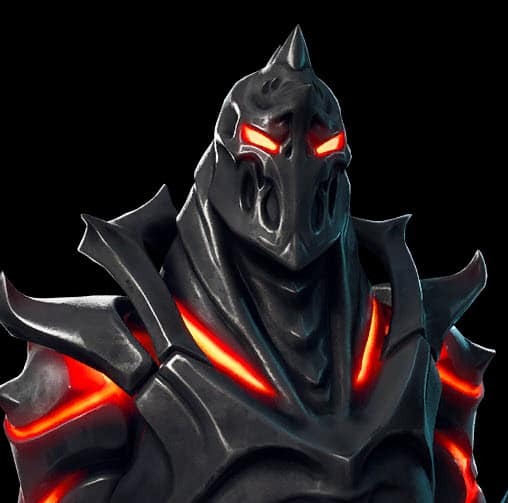 RUIN is also rumored to be the Fire King that will rise from a dig site bringing lava and destruction along with him. Leaks at the end of this article show more. 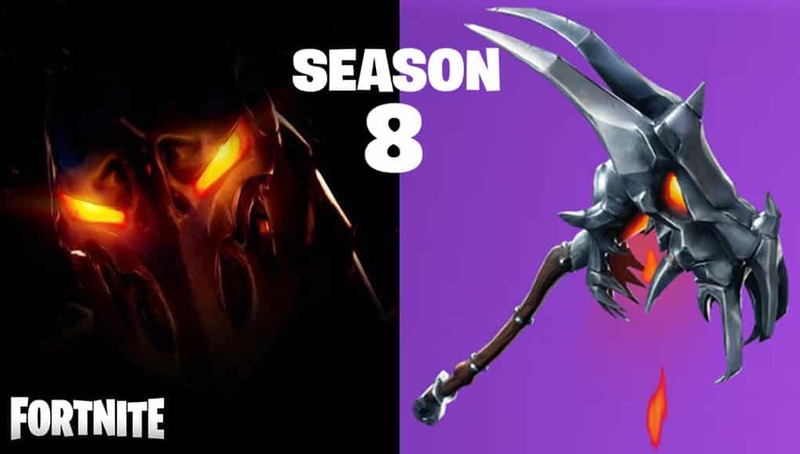 Also, the Epic Demon Skull pickaxe is not combined with a set, because it will be matched while unlocking the new RUIN discovery skin. By completing weekly challenges, RUIN will be unlocked to Battle Pass holders in Week 8. It has now become very important to get cracking on weekly challenges if you are behind. Most are simple, however some do require players to search areas on the map. Here is a cheat sheet of the hardest challenges, showing you pictures and short videos if needed, on exactly where to look and speed up the process of completing challenges. The end goal is to make sure your challenges are complete so RUIN can be unlocked for you by week 8. Remember, challenge skins will not show up in the item shop, either you unlock them or you miss out. Here is a cheat sheet, to save you time, for the trickiest challenges of Season 8. Some weeks are easier then others, but the following challenges all require players to visit different areas of the map. By the description of RUIN, he can very well be the character responsible for the end of season 8, destroying the map and preparing changes for Season 9. Theories are that digging sites are meant to find RUIN as he emerges from the metal enclosure near Leaky Lake. Here is a look the inside of the dig site near Leaky Lake. Notice the bottom of the hole has a metal covering. Leaked Diggingsite near Loot Lake! #Fortnite here’s the Dopey “Event” sounds. If we take closer look at a brightened version of the RUIN skin picture, we can clearly see he is inside what seems to a hole or lower ground. If we combine all elements of the new dig site with a metal plate at the bottom, the sound files of knocking metal and the picture of the RUIN inside lower ground, everything points to a major event evolving around what could be the real fire king. Brightened RUIN image looks like he is raising from inside a hole or dig site. Whether or not there is a story behind RUIN, it does not change the fact that the skin looks amazing and now gives players a reason to try and complete their weekly challenges to unlock him.